It looks like Chrome got beat! Apple is coming out with Safari 4. The old Safari was dull and grey, had few features, and seemed sightly bulky. It was apparently fast, and it had some pretty visual effects. -Only the titlebar is necessary; you can hide the bookmarks bar, the status bar, the menu bar, and the toolbar. 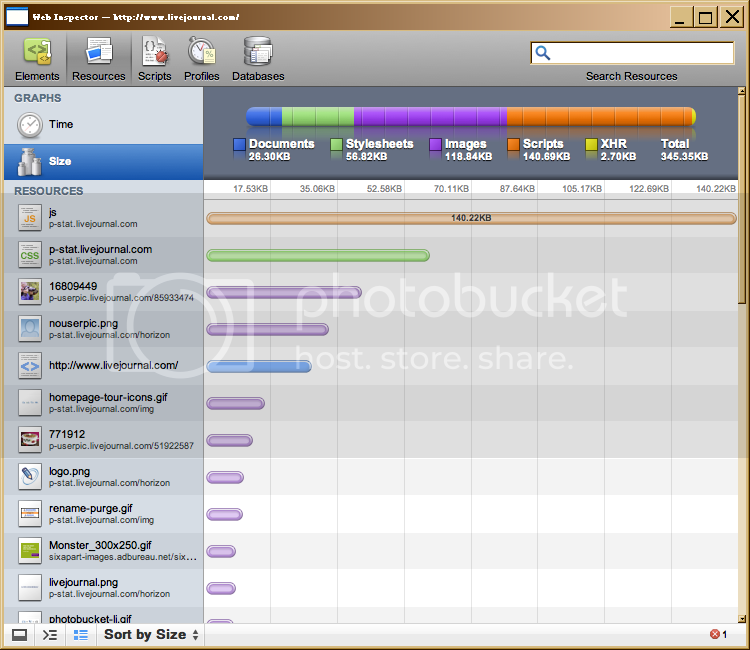 -The titlebar is where the tabs are, so you don’t have any wasted space. -The status bar is permanent; it doesn’t roll out when needed, like Chrome’s does. I can’t begrudge them too much, because it looks like they kept slimness in mind. -The tabs stretch out over the entire title bar. That means if you want another tab you have to go all the way to the top right. If you have three tabs on a hi-def screen, you have to go a long way just to switch tabs. I’d say it would be better to have the tabs keep a maximum size equal to the length of the title text, so there’s not all this empty space in each tab. One thing that really comes to mind is that Chrome is very simple, if well-designed. Apple has always been the kind to add that touch of the shine to everything, and Safari is no exception. Like Chrome, text inputs have a glowing blue border around them (there’s one around this as I’m typing). Some of the form options look a bit different, and the Element Inspector has glossy buttons and colourful graphics. The IE8 developer tool MAY still be better, though. I’ll have to look at both in more depth. I mentioned the Top Sites tab. A 4×3 wall of most-visited sites is displayed before you, curved around you like some sort of theatre screen. The bottom windows are reflected in the glossy black floor. Obviously, this trumps Chrome in form. What’s more, you can drag and pin each item, to customize your experience. Safari wins for function, too! The page is fascinating on a large screen. As things stand, Firefox is supposed to be getting something soon that makes scripting fast, apparently. 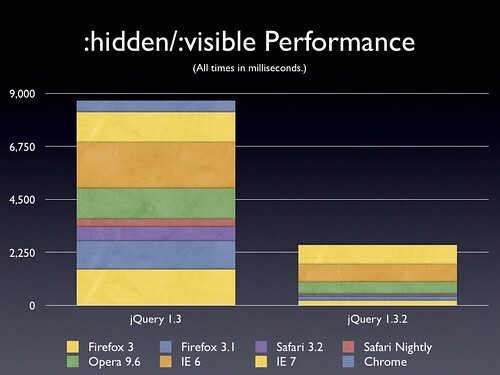 This Safari isn’t on those charts (it hasn’t been released, yet), but would probably be slightly faster than Chrome. IE8 is supposed to be really fast, but everyone thinks Microsoft’s testing methods are dubious. I’m saying this for a reason. I was on Facebook today, and some of my friends don’t like the new home page. I think some other people were complaining that it was slow. The site is very heavily scripted, so I could imagine that has something to do with it. Judging from what I’ve seen about scripting speeds, Safari and Chrome are the only extremely quick ones; everything else appears to be on a similar level with each other. I’ve heard that the Firefox Nightly build is a lot faster than regular Firefox, so maybe you could try that. Posted at 4:47 pm	- Old.